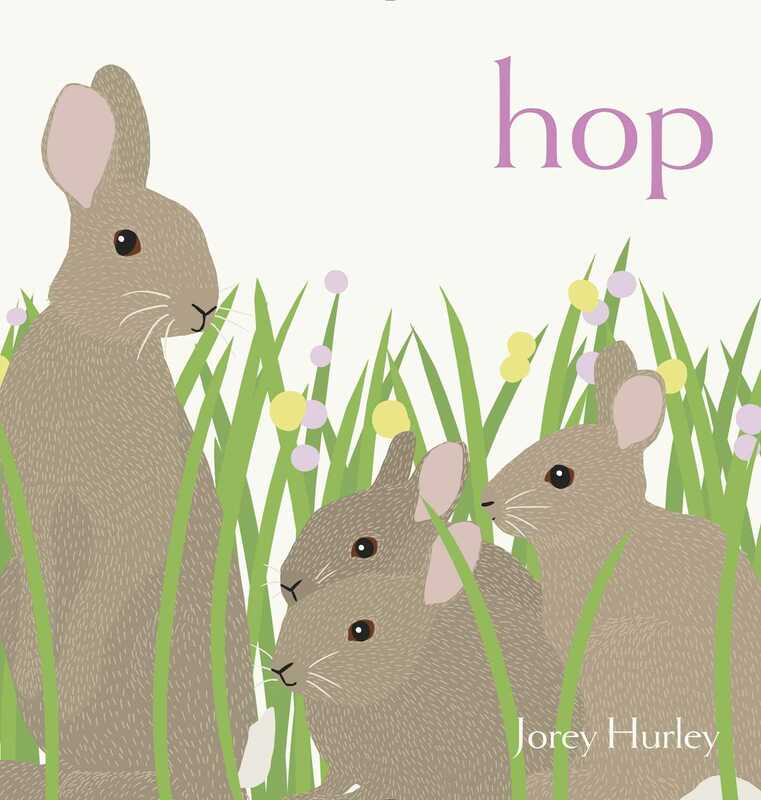 With minimal prose and joyful illustrations, acclaimed artist and author Jorey Hurley tells the story of a day in the life of a rabbit family. A quiet spring day holds a grand adventure when a mother rabbit leads her three bunnies out to explore. Their world seems playful at first, but it can suddenly turn dangerous. The natural world holds unpredictable adventures for them at every turn. Filled with stunning illustrations and only one word on each spread, Jorey Hurley’s vibrant picture book opens our eyes to the wonders of nature that are in plain sight if we just take the time to look. 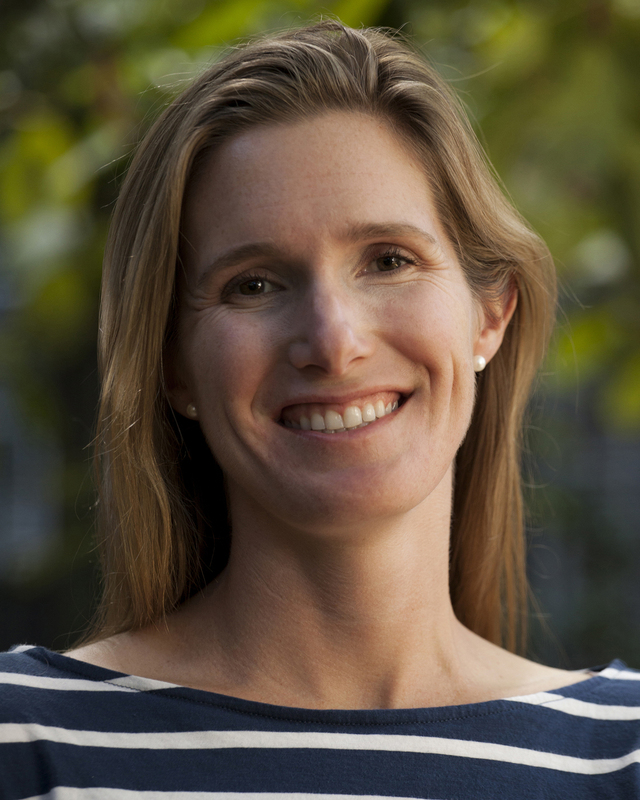 Inthis companion to Nest and Fetch, Hurley uses a string of verbs,one per spread, to highlight the actions of a family of cottontail rabbits overthe course of one day. Once again, the ultra-limited text lets Hurley’s crispdigital illustrations do the talking—a morning of playing in (and nibbling on)the grass turns frightening as a hawk appears overhead (“freeze”), quicklyfollowed by a fox (“warn” “run”). The rabbits escape to an underground burrow(“hide”), returning to their tree hollow home safe and sound after waiting outa rainstorm. An author’s note offers enlightening details about the habits ofcottontails.